Bred in our garden in 2017. (AVOID horsfields, \'all\' wild caught & imported by pet traders, huge vet bills or worse !! Many PRETEND \'breeders\'.) Quality advice pack. A10 Cert\'s. Northampton M1, Banbury or Brackley M40 - ALL only 15 mins away. Visitors welcome for collection, no couriers. 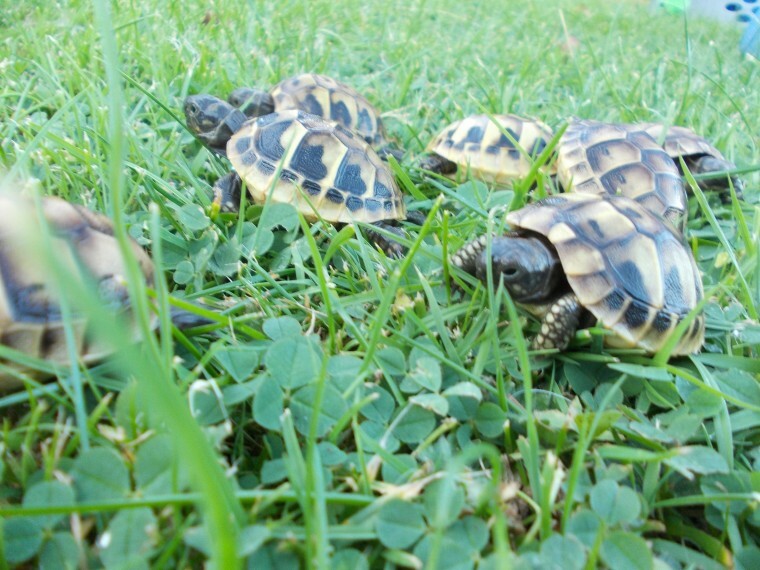 AVOID sulcata, leopard & other large non-hibernating species. They have no place in the UK, except in quality zoos.